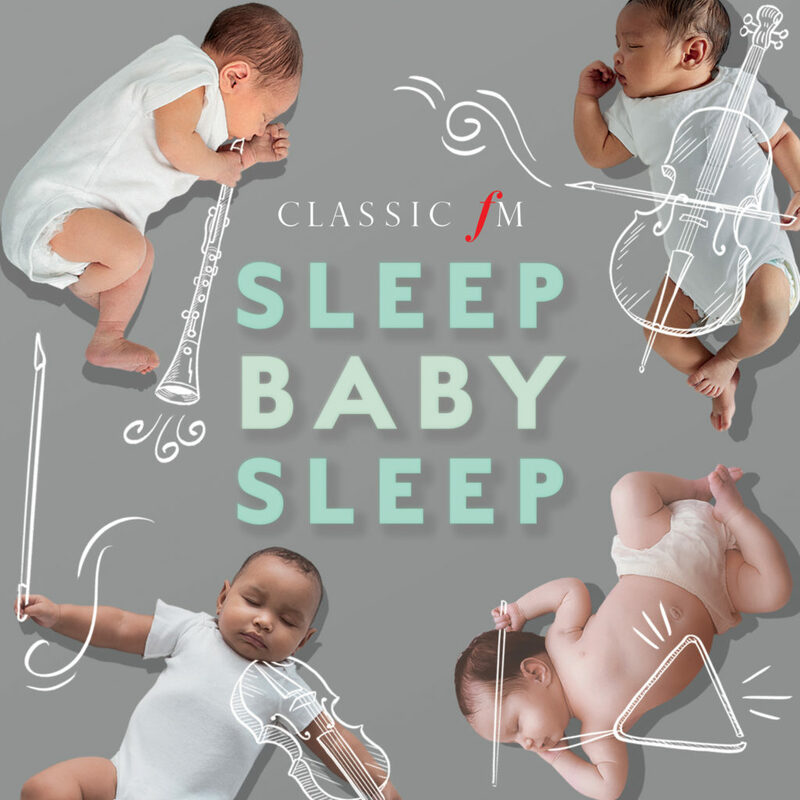 The Classic FM label has launched a new album, designed to help calm and relax babies to help them drift off to sleep. Baby sleep expert, Jo Tantum, explains how. Listening to classical music has long been linked to benefits such as greater concentrations skills, reduced stress levels, and it’s even thought to help combat depression. Now, you can add improving your own quality of sleep to the list, as classical can help you get your baby down for the night. 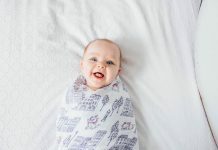 According to Jo Tantum, the UK’s leading pediatric sleep consultant, the melodies in classical music offer the sense of calm a baby needs to drift off to sleep. Which is why Jo’s teamed with Classic FM, to create a brand-new album – designed around the science of babies’ sleep cycles – to help get your little ones to sleep. The 15-track album contains a mix of traditional classical pieces from some of the world’s most renowned composer, and modern hits from the likes of Ed Sheeran and Adele. Each piece is performed by the Royal Philharmonic Orchestra. Speaking to Baby about the album, Jo revealed: “All the tracks have been chosen and composed with instruments to help soothe babies. “There is no singing which is stimulating when a baby is trying to fall asleep. Within the album there is no piano included as this can remind a baby of play time, as most toys have the tinkly piano sound on them. Jo went on to explain that research has also shown that classical music can help develop babies’ and children’s brains in areas like language, reasoning, and emotion, as it enhances their development as they process the different sounds. The album, Sleep Baby Sleep, costs £13.99 and is available to order now from www.classicfmstore.com.